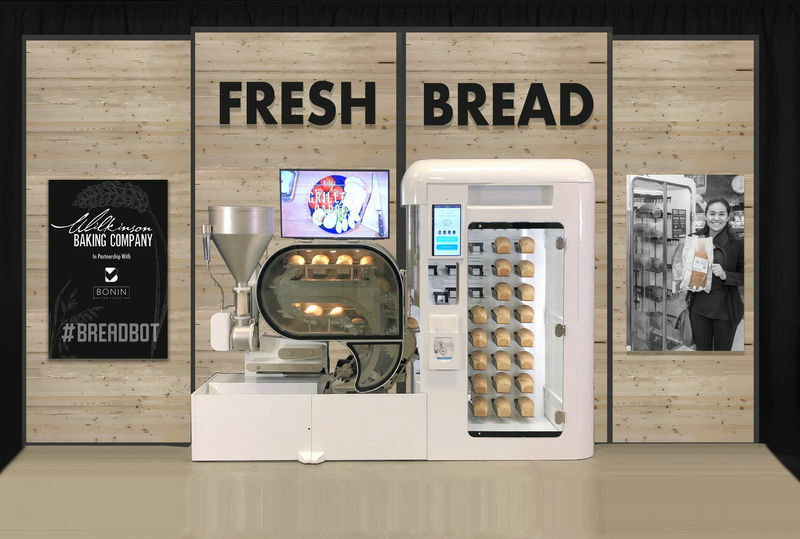 At CES 2019, Wilkinson Baking is introducing attendees to a first-of-its-kind way to make bread with the BreadBot. The fully automated robot boasts the ability to mix, form, proof, bake and cool bread all by itself, and once all the necessary processes have been finished, the BreadBot is capable of notifying employees when the freshly baked bread is ready to be sliced. BreadBot is able to make 10 loaves of bread per hour and can create up to 235 loaves per day. As far as the ingredients that go into the machine, the BreadBot can make most types of bread—like white, whole wheat, nine grain, sourdough and more—with simple, dry ingredients.